Tyre Fitting in Bath could not be easier. With TyreFitDirect we can supply and fit tyres to nearly all UK mainland destinations either on one of our mobile vans or at one of our depots. So if you are looking for tyre fitting in Bath you have just found your local online supplier. We fit tyres on almost all makes, models and derivatives of cars and vans and are available either online or on the phone. At TyreFitDirect we pride ourselves in offering some of the best deals on the web. Please peruse our site to check out some of our offers. We look forward to fitting tyres for you in Bath soon. TyreFitDirect, the Bath tyre fitting company of choice. Somerset is a county in south west England. It borders Gloucestershire to the north, Wiltshire to the east, Dorset to the south-east and Devon to the south-west. To the north and west its border consists of the Bristol Channel and the River Avon. Agriculture is a major part of Somerset. Bath is a city in the ceremonial county of Somerset, South West England, that is known for the curative Roman-built baths that still exist there. In 2011, its population was 88,859. 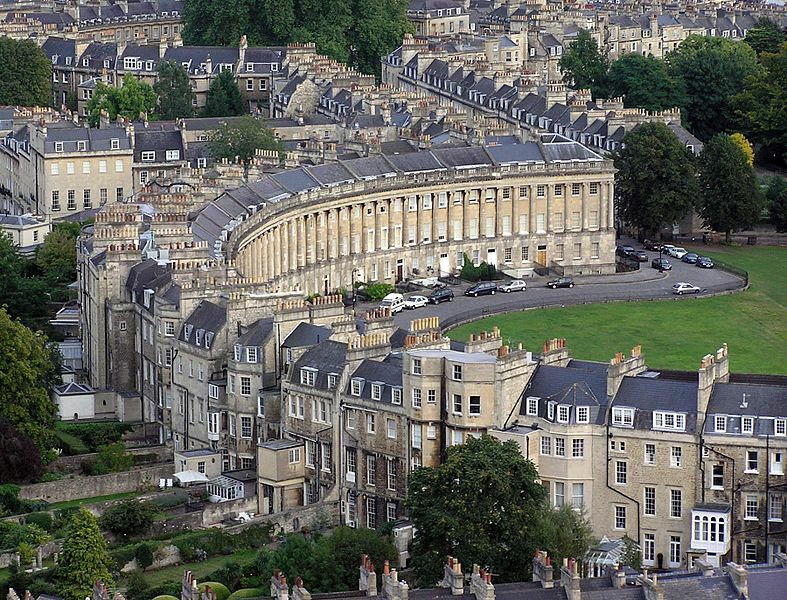 Bath is located 97 miles west of London and 11 miles south-east of Bristol. The city, in the valley of the River Avon, became a World Heritage Site in 1987. Manufacturing has been in decline in the city, but it has strong software, publishing and service-oriented industries. The city’s theatres, museums, and other cultural and sporting venues have helped to make it a major centre for tourism with more than one million staying visitors and 3.8 million day visitors to the city each year. There are several museums including the Museum of Bath Architecture, Victoria Art Gallery, Museum of East Asian Art, and the Holburne Museum. The city has two universities: the University of Bath and Bath Spa University, with Bath College providing further education. Sporting clubs include Bath Rugby and Bath City F.C. while TeamBath is the umbrella name for all of the University of Bath sports teams.